 We offer $500,000 in support for pioneering data journalism and innovative reporting that tackles development issues, such as public healthcare, in six African countries: Ghana, Kenya, Nigeria, South Africa, Tanzania and Zambia. Submission deadline of stories for round four is midnight (SAST) March 22, 2017. Applications for the fourth round are now open.